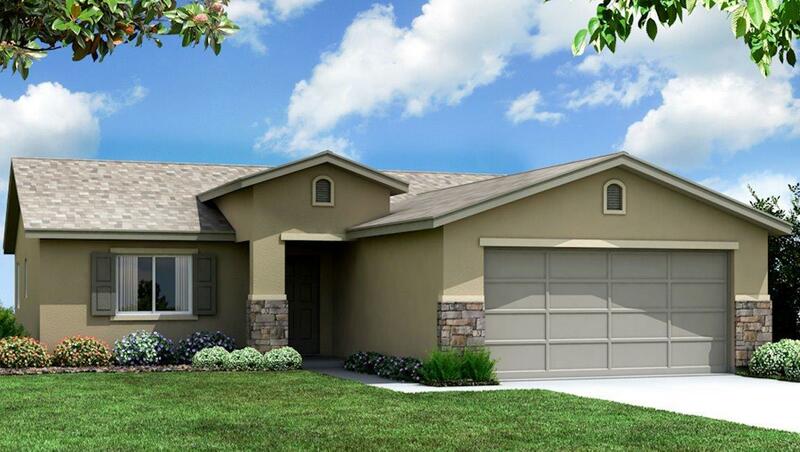 Brand new three bedroom two bath home. With open floor plan. Indoor laundry. Separate dining area. Kitchen includes stainless appliances. Tankless water heater. And home includes smart home features.